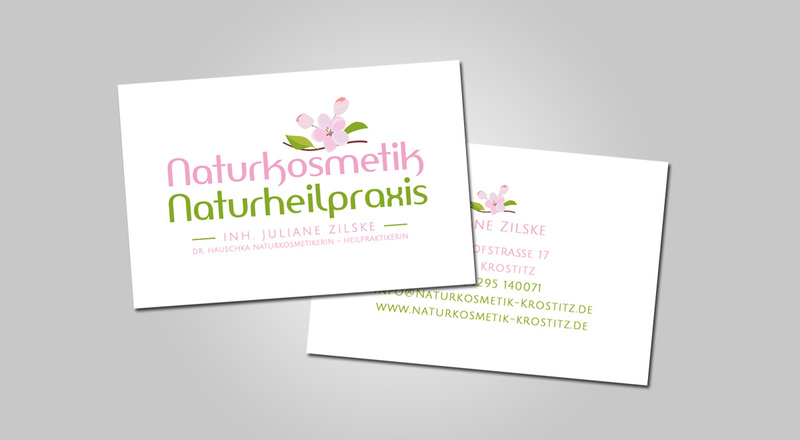 Naturkosmetik Krostiz offers natural cosmetics and homeopathy treatments in Krostitz near Leipzig, Saxony. The task included a website, business cards and six-sided flyer. 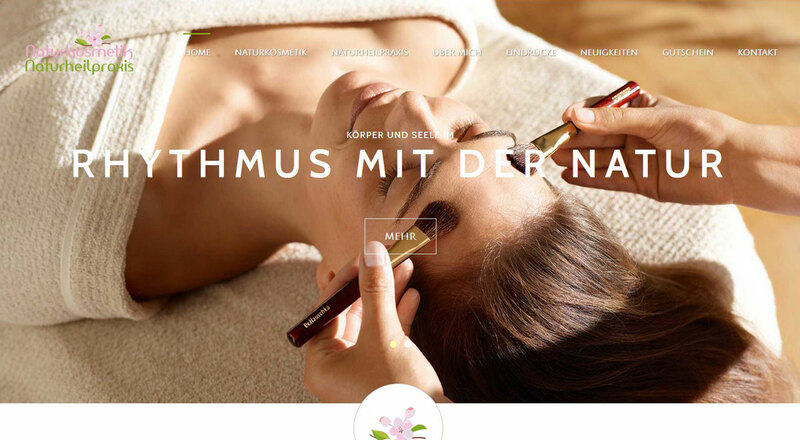 The new site should be responsive and easy usable.